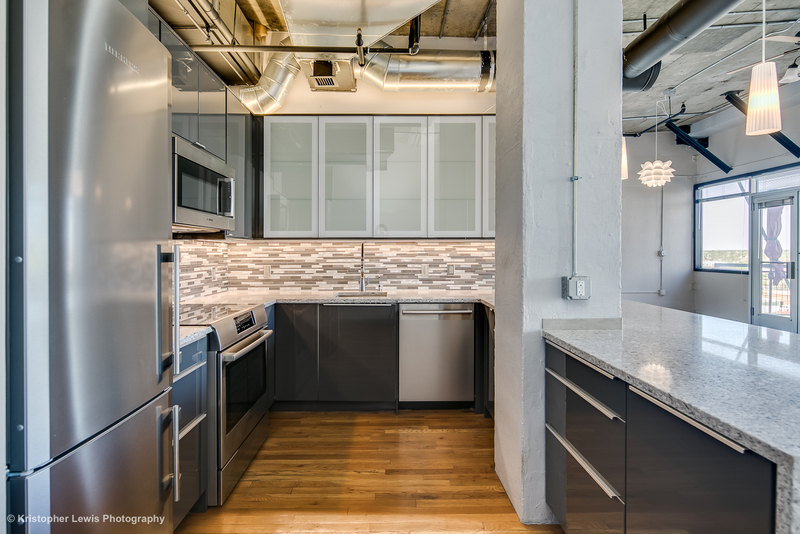 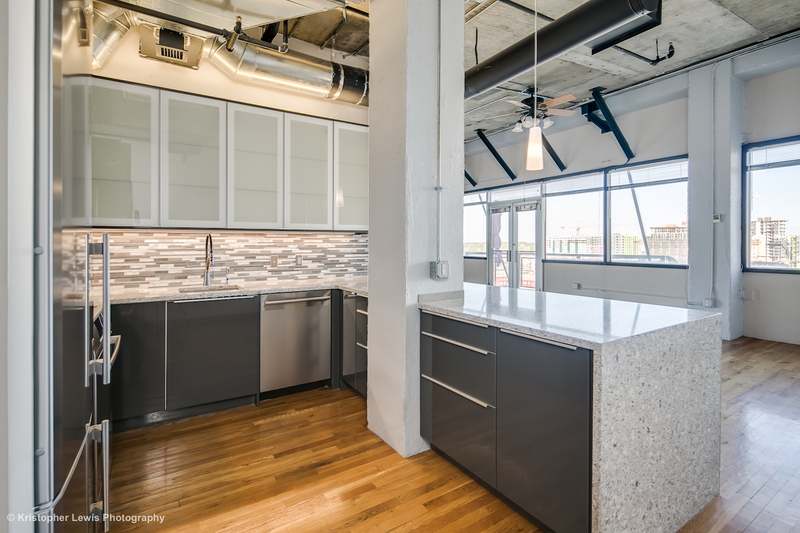 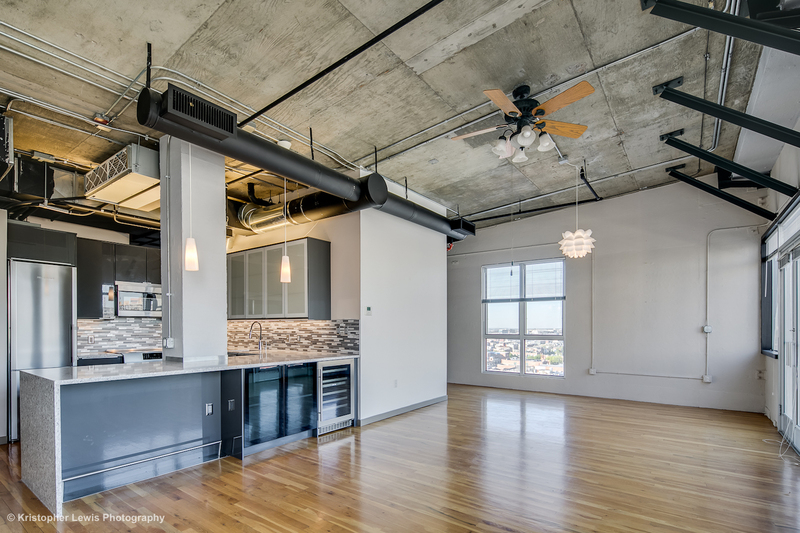 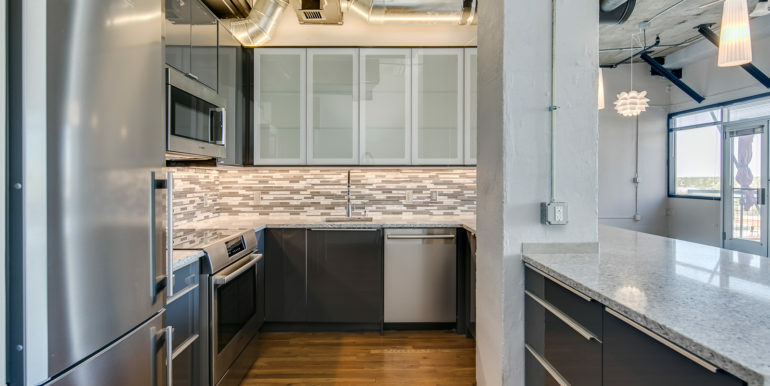 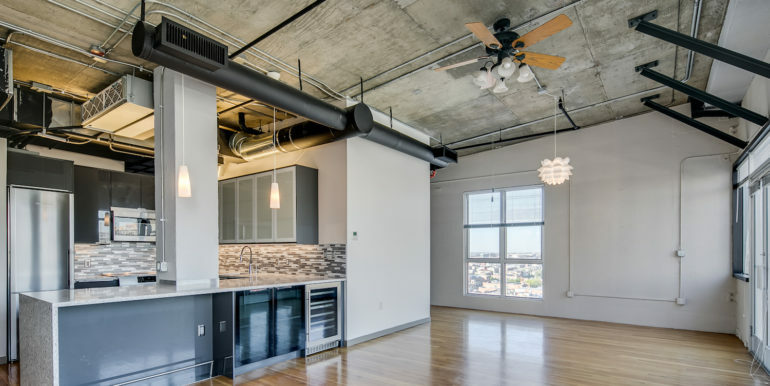 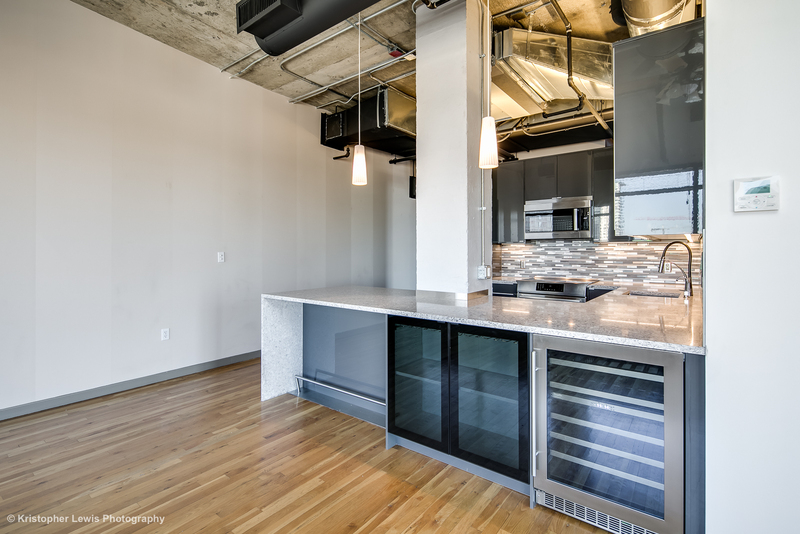 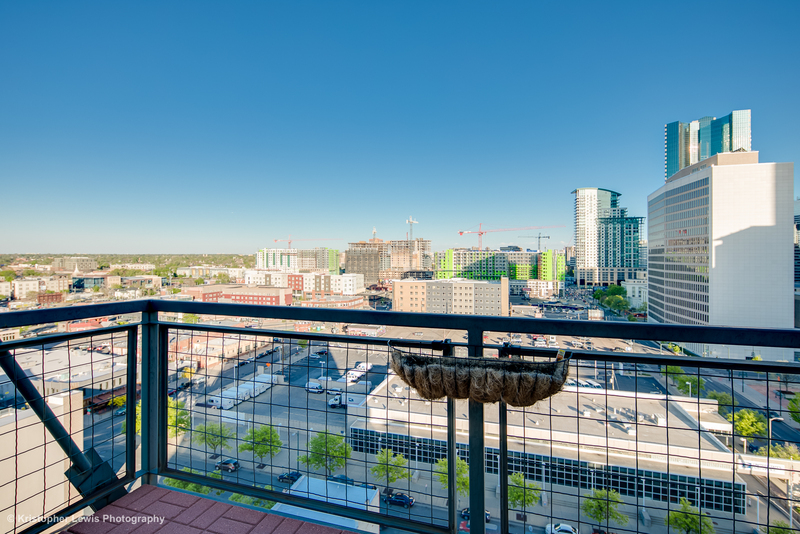 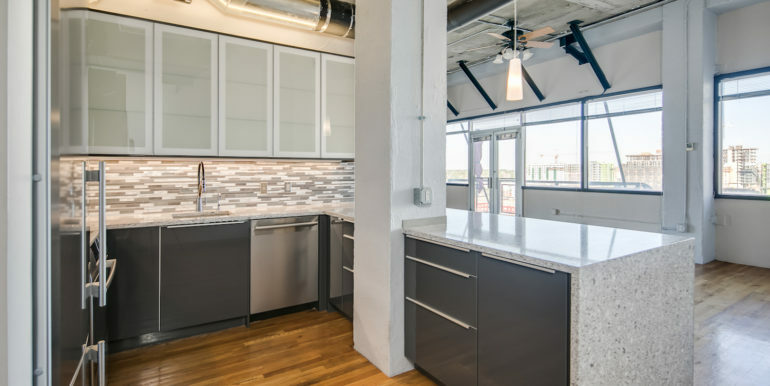 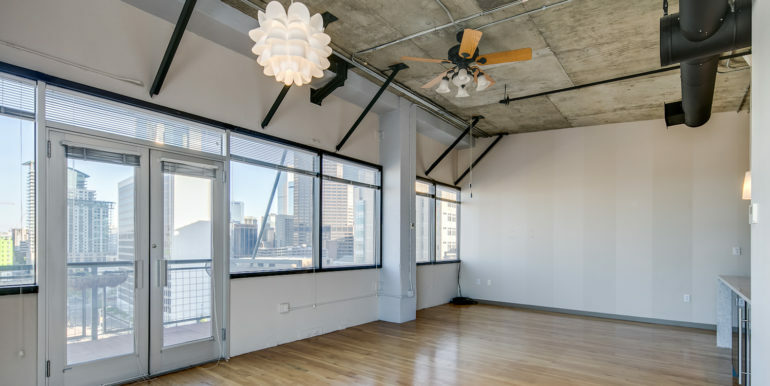 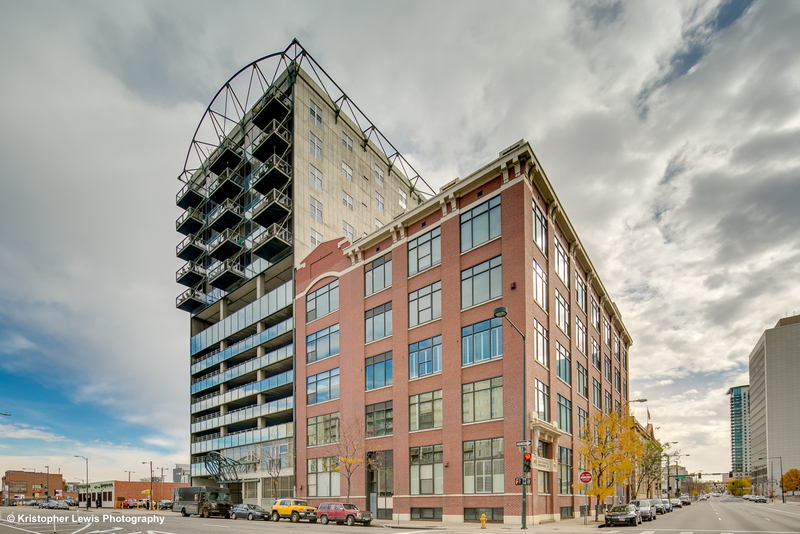 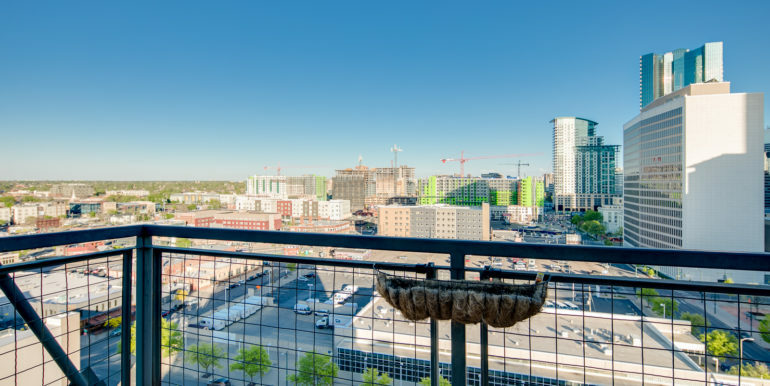 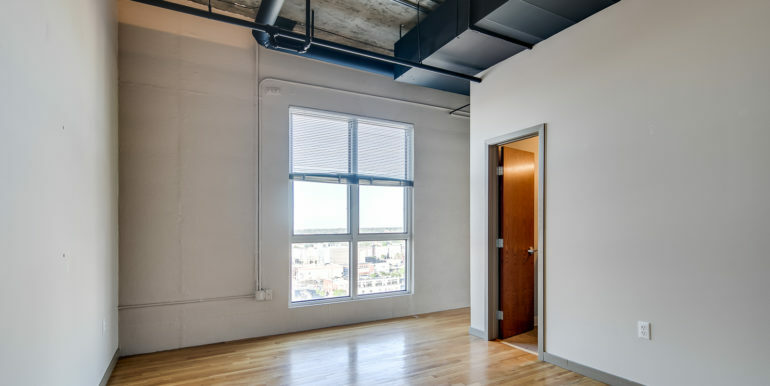 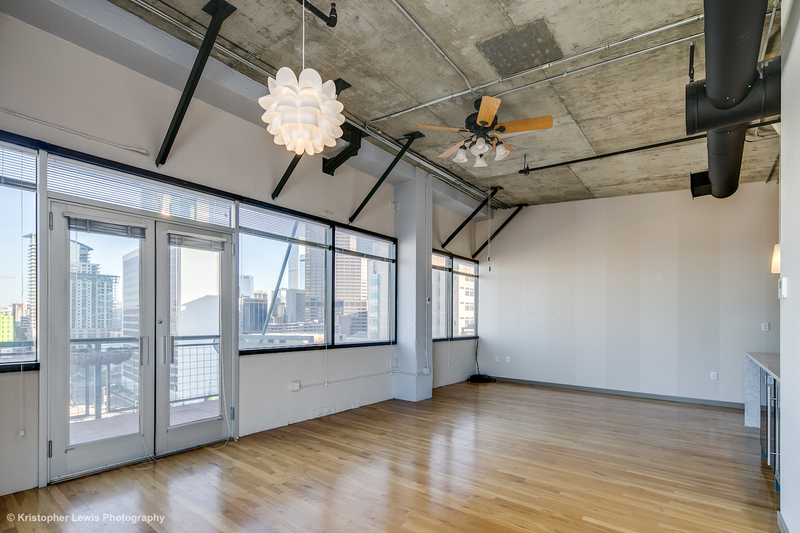 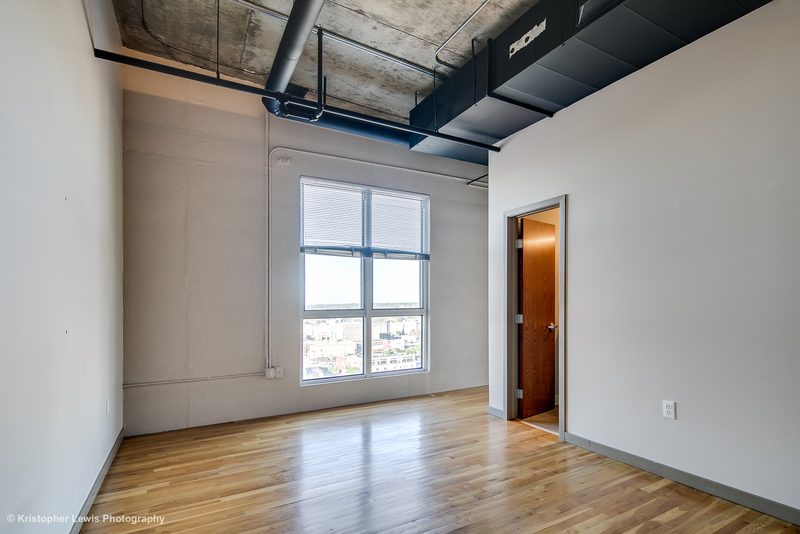 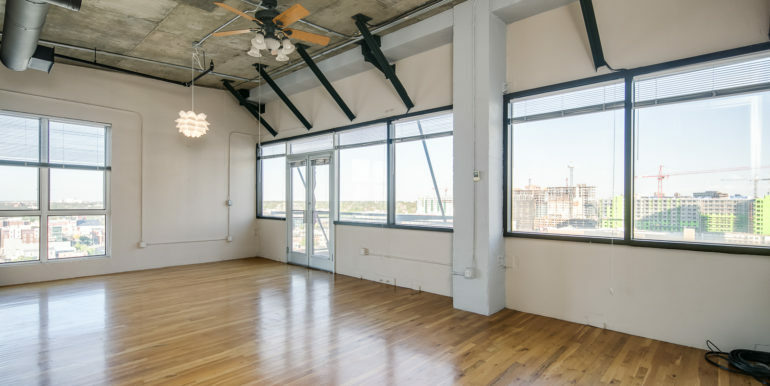 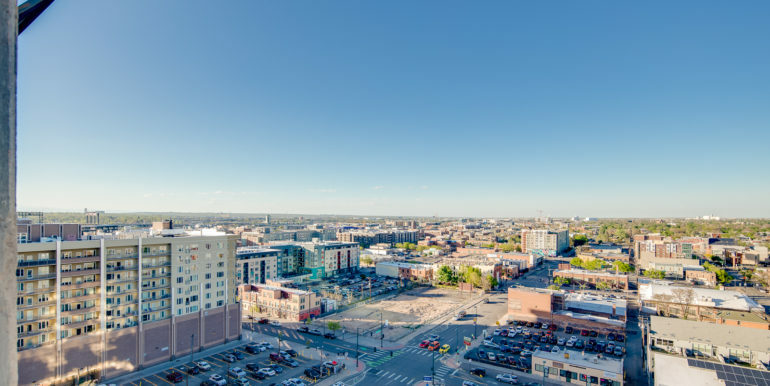 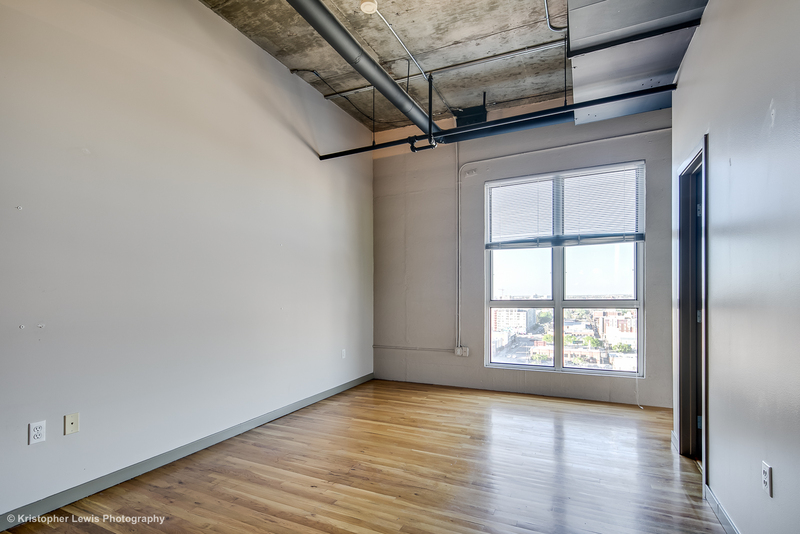 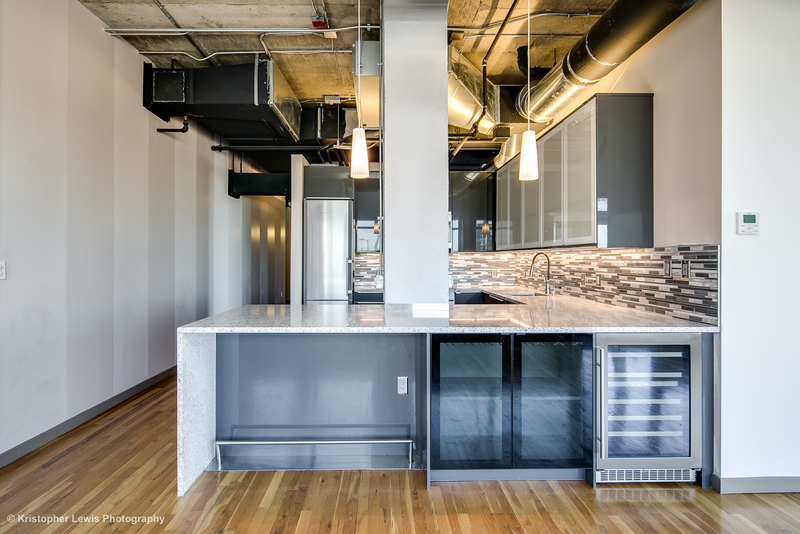 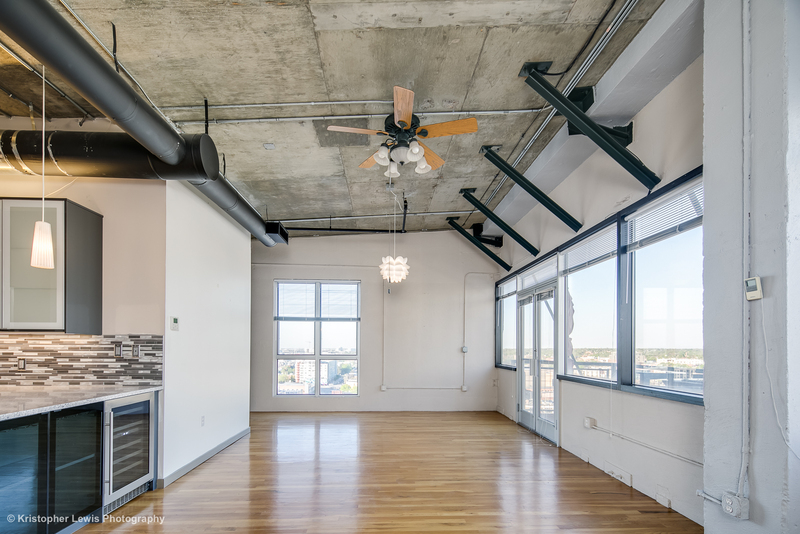 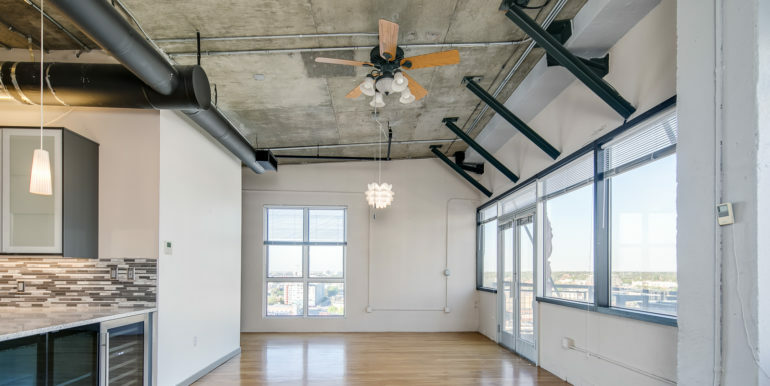 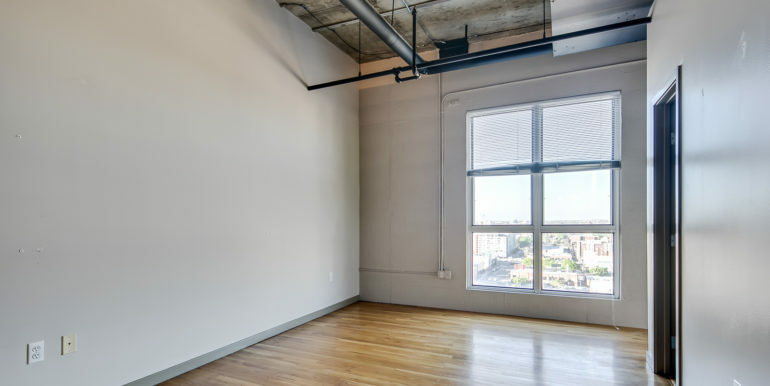 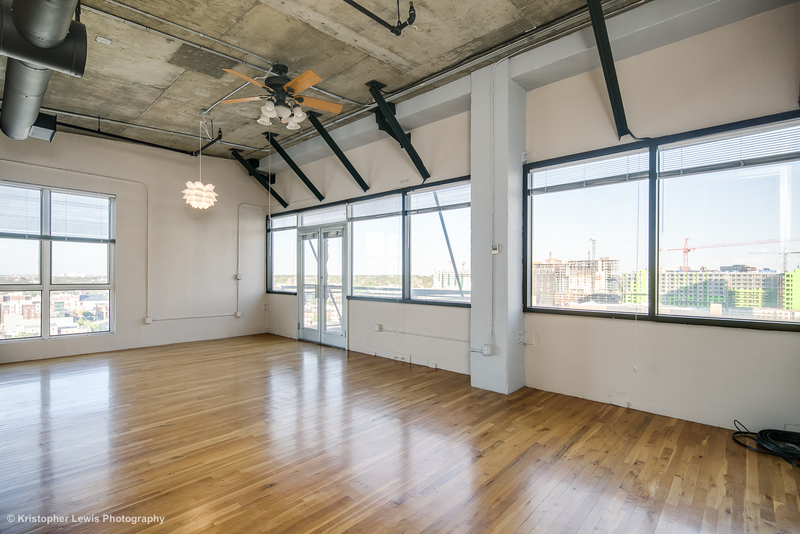 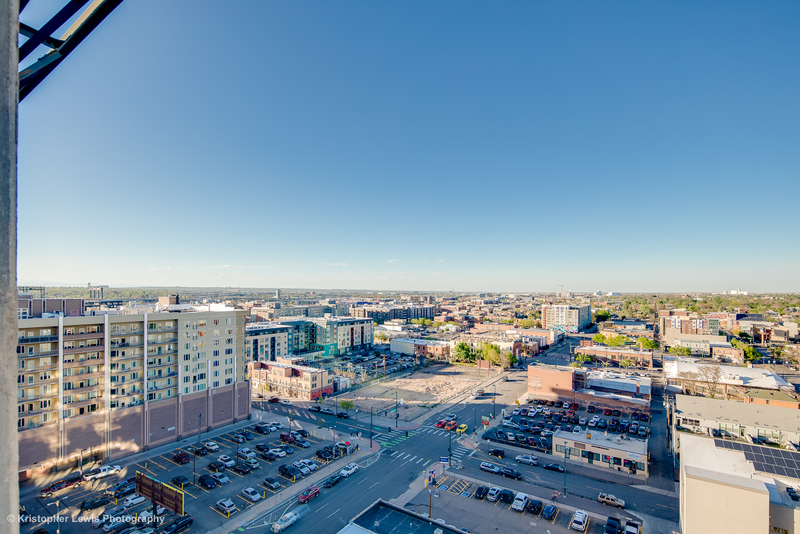 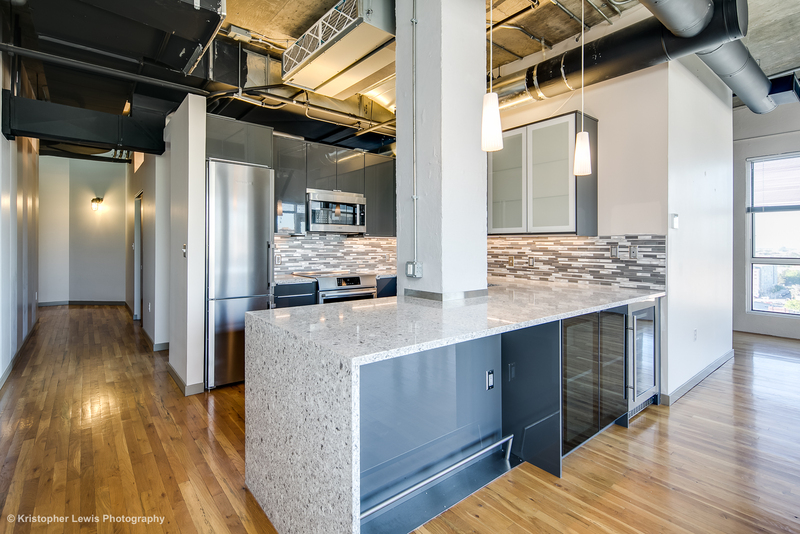 Authentic industrial-style one-bedroom penthouse loft offering generous square footage and boasting sensational views of downtown Denver! 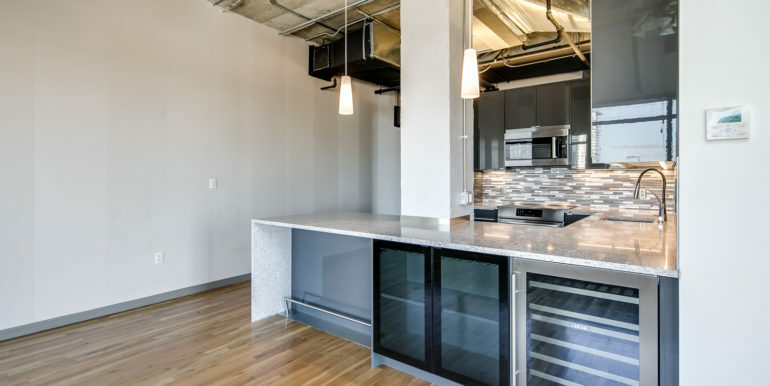 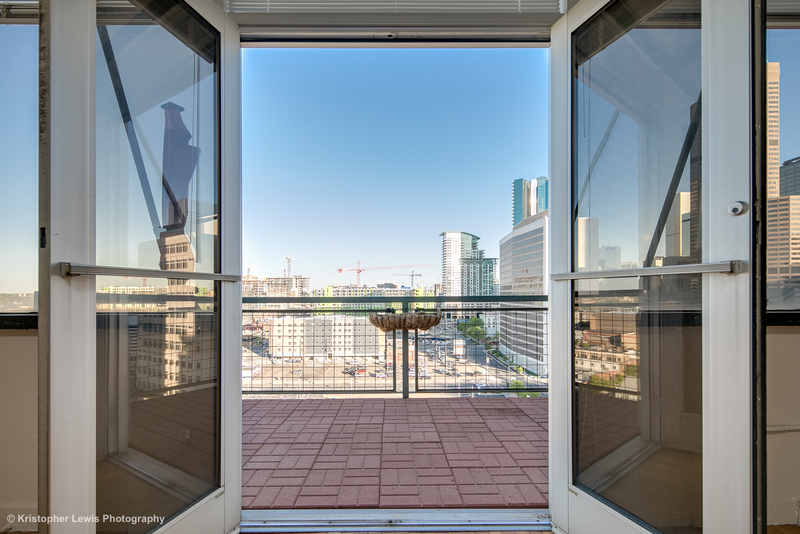 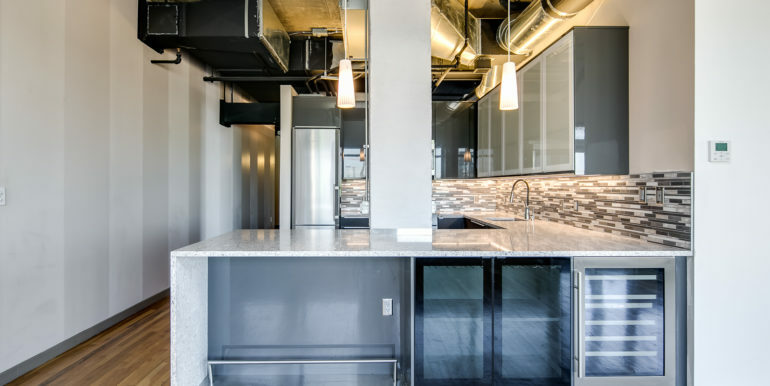 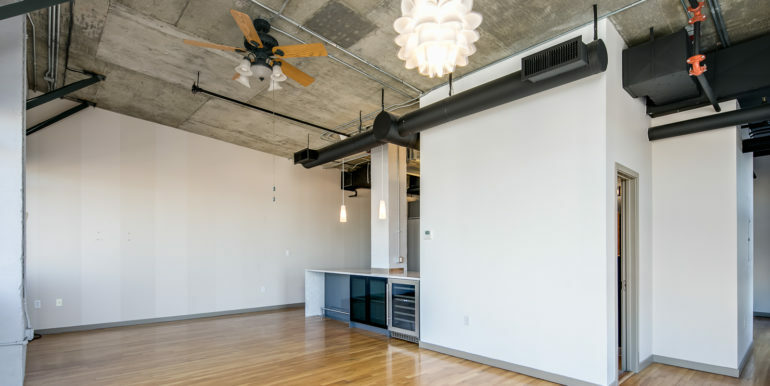 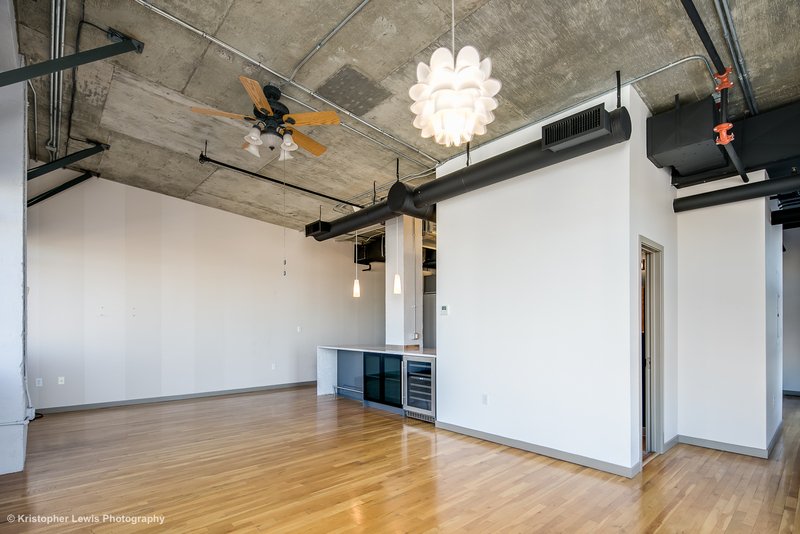 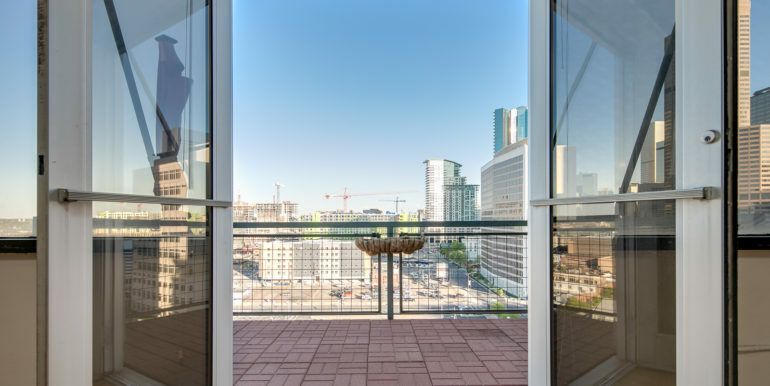 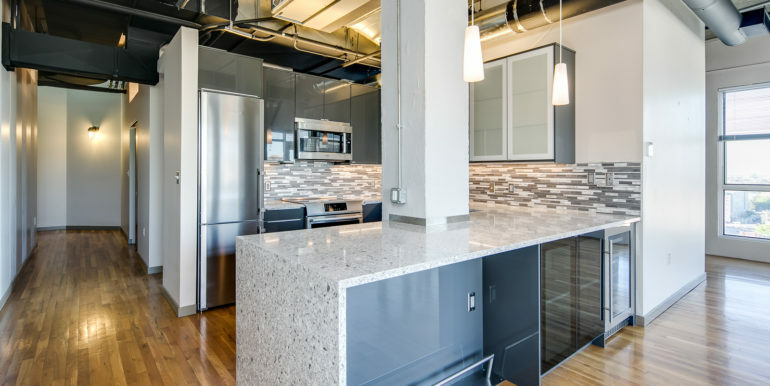 This condo features a new designer-inspired custom kitchen, real hardwood floors, soaring vaulted ceilings, framed windows, and a large private balcony! 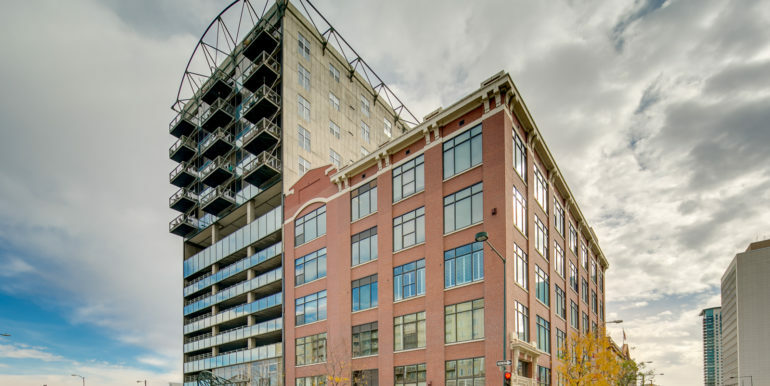 One garage parking space included! 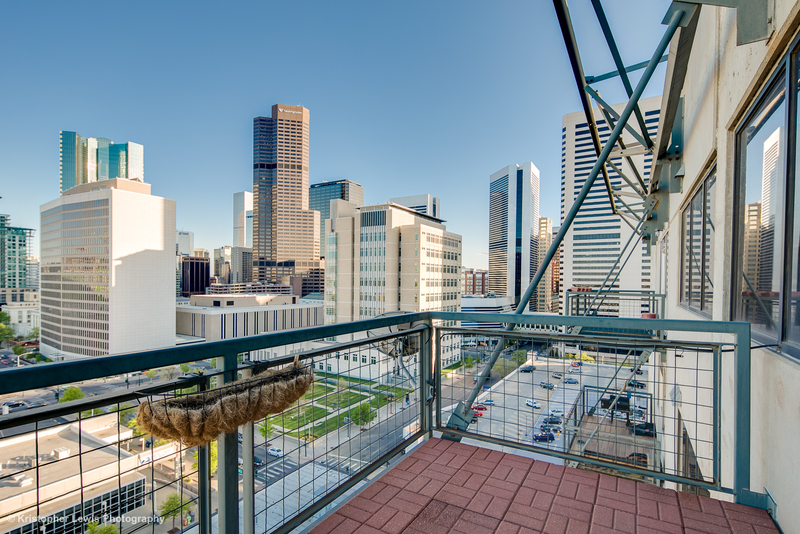 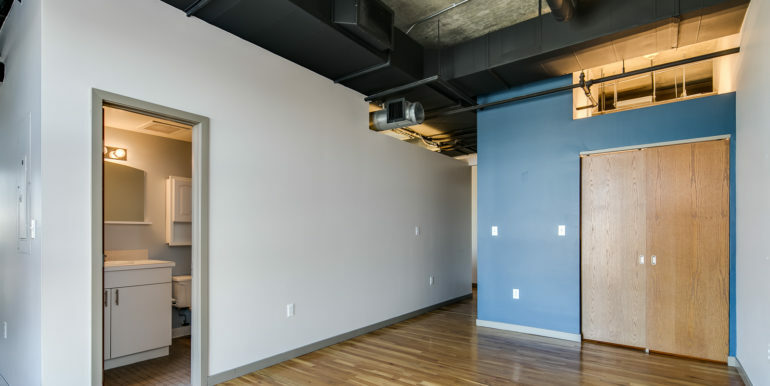 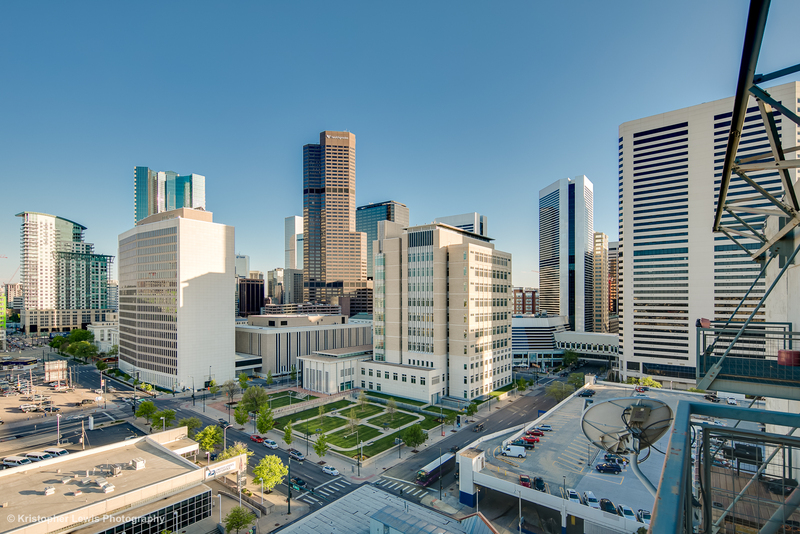 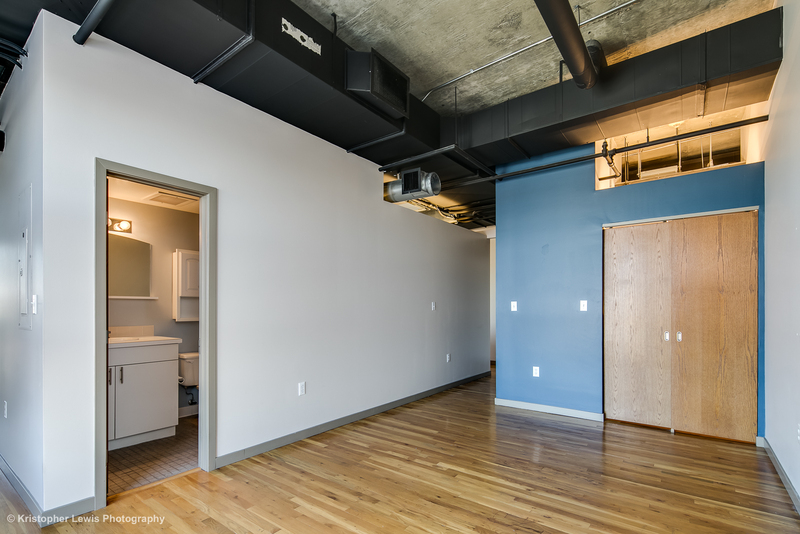 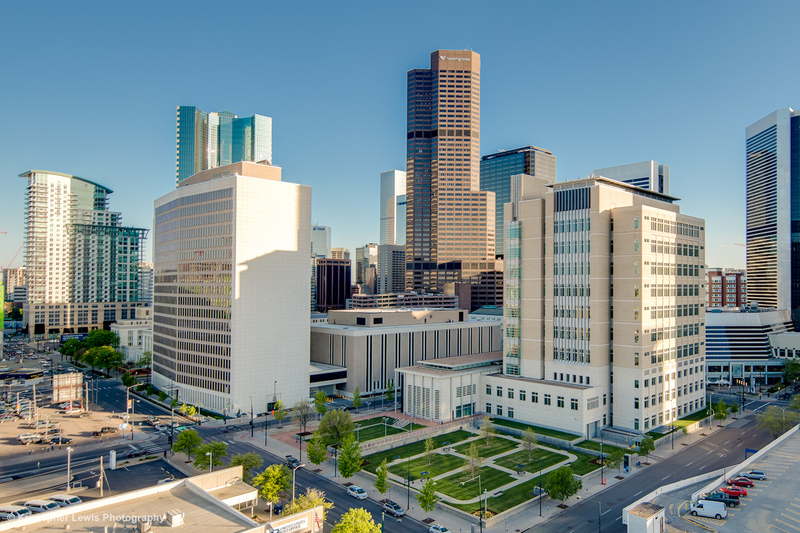 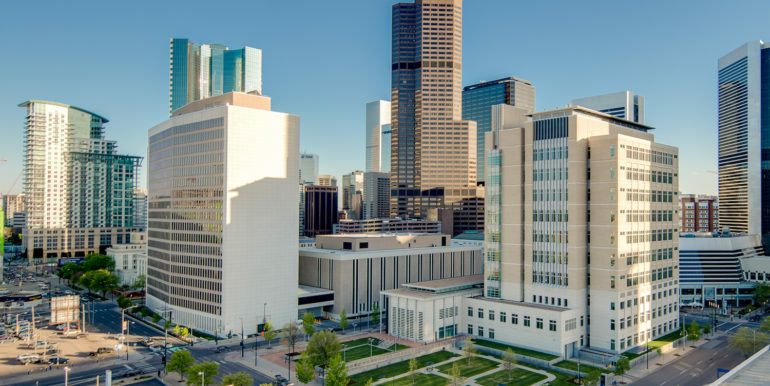 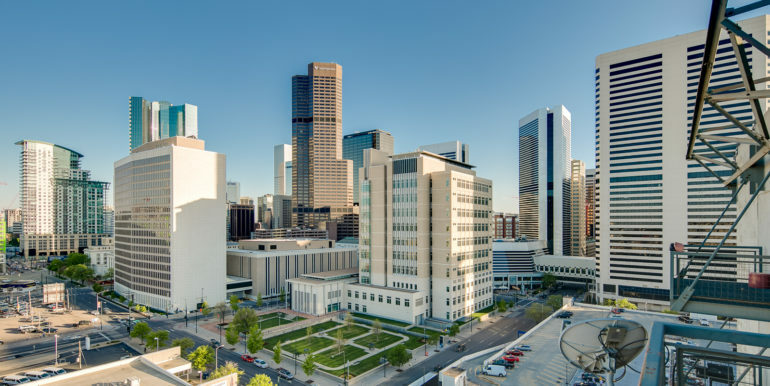 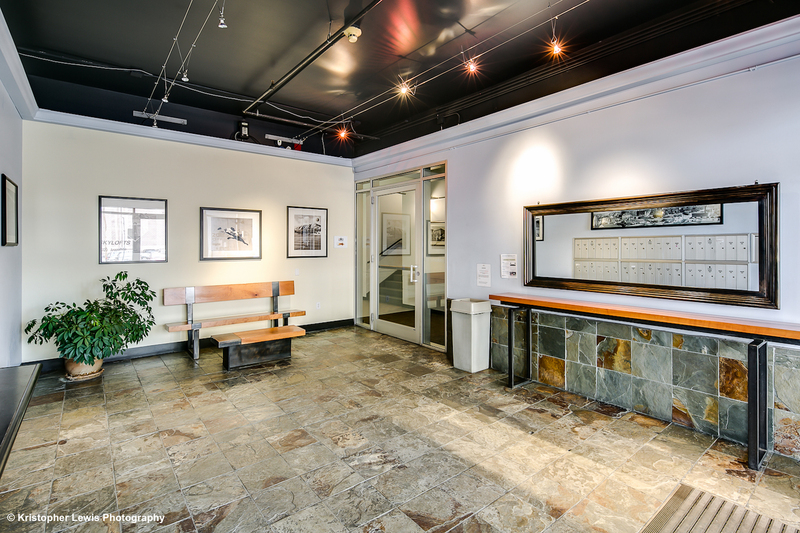 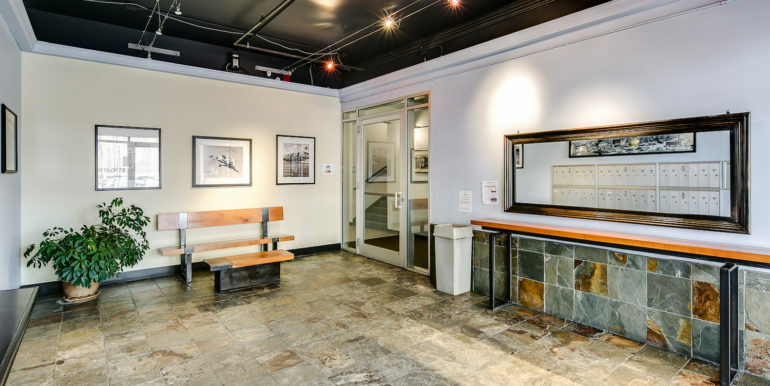 Stellar central location between Arapahoe Square and LoDo in downtown Denver! 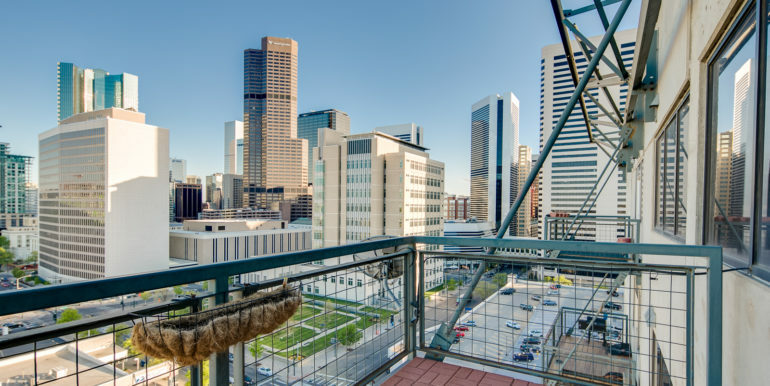 Short walk to great restaurants, breweries, and Coors Field! 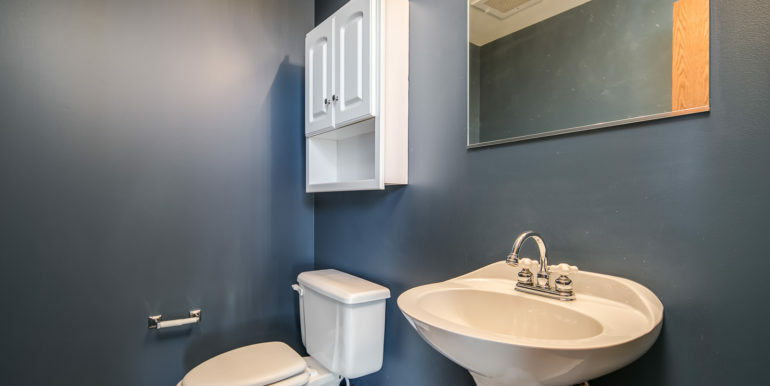 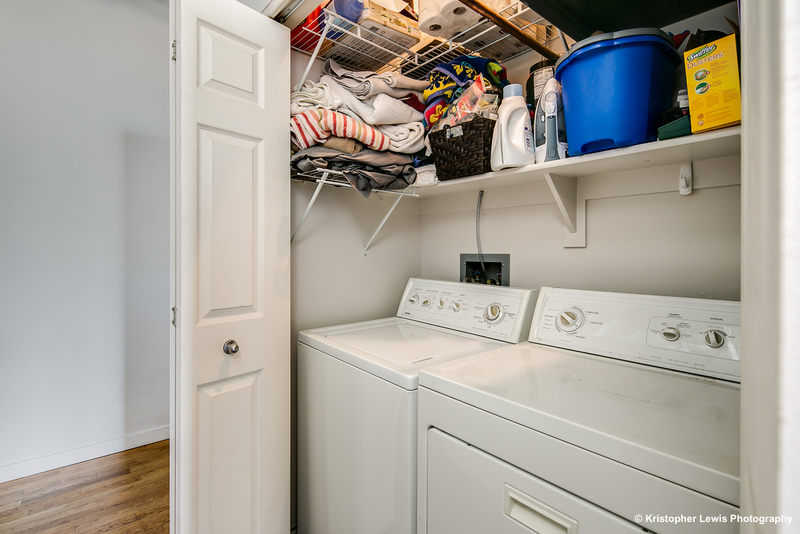 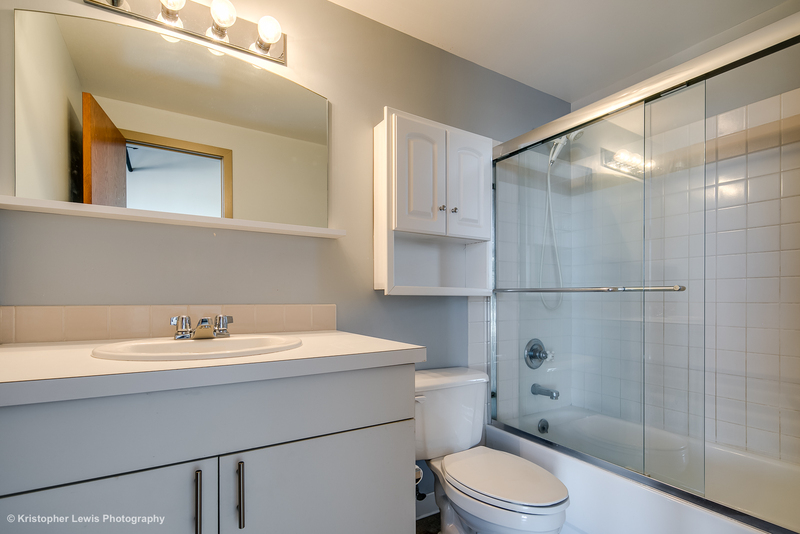 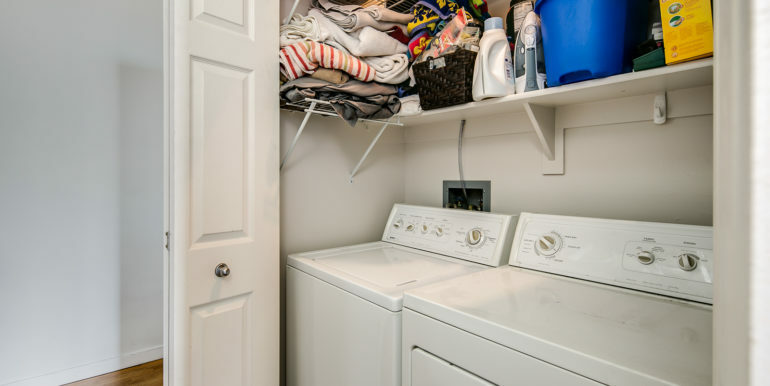 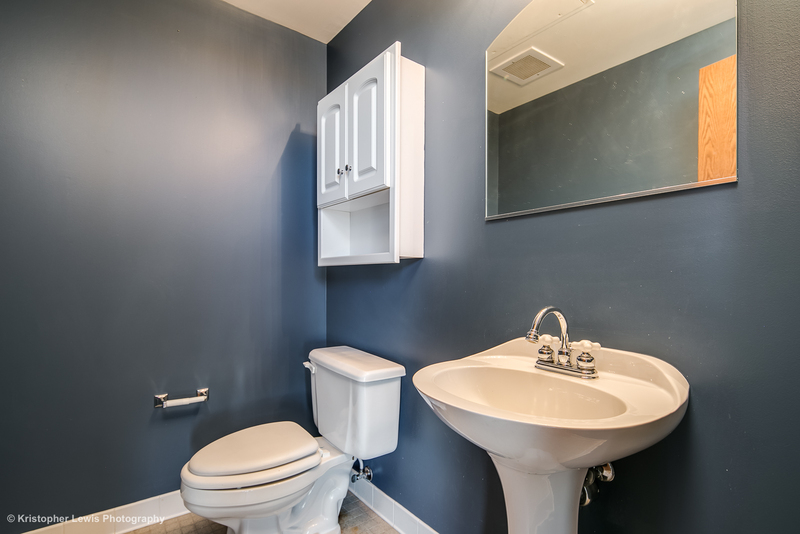 Rent includes Water, Sewer, Trash, one storage unit, and one garage parking space. 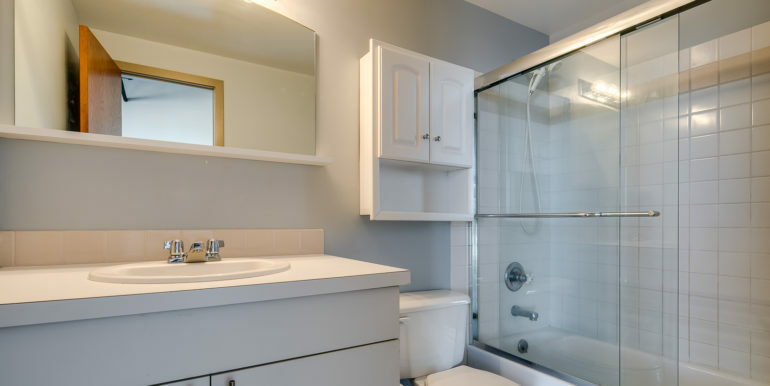 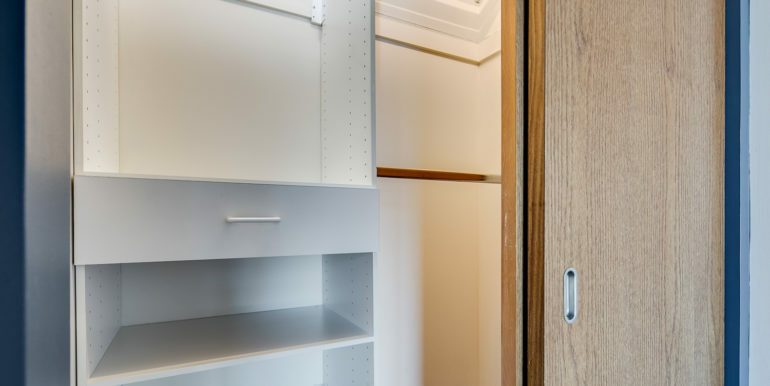 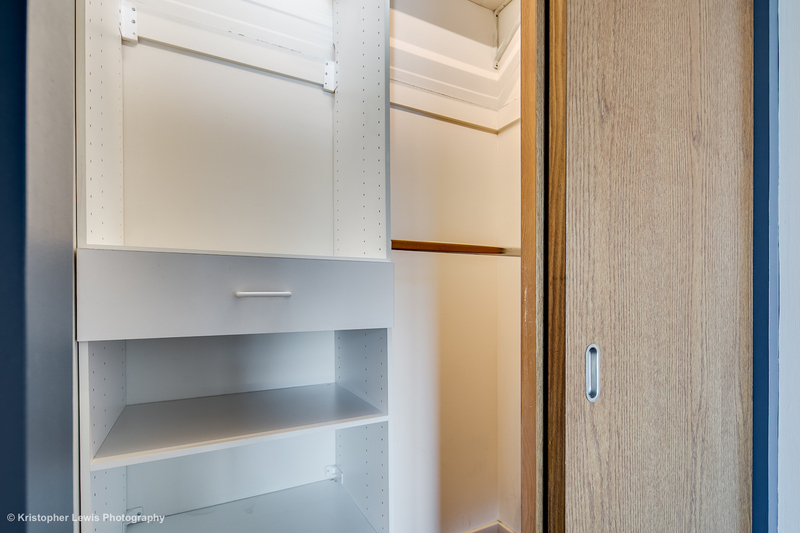 Pets welcome with approval and require additional security deposit.